Music City Ball Hockey Cup This Weekend! The fun of roller and ball hockey takes center stage April 5 - 7 in Hendersonville. 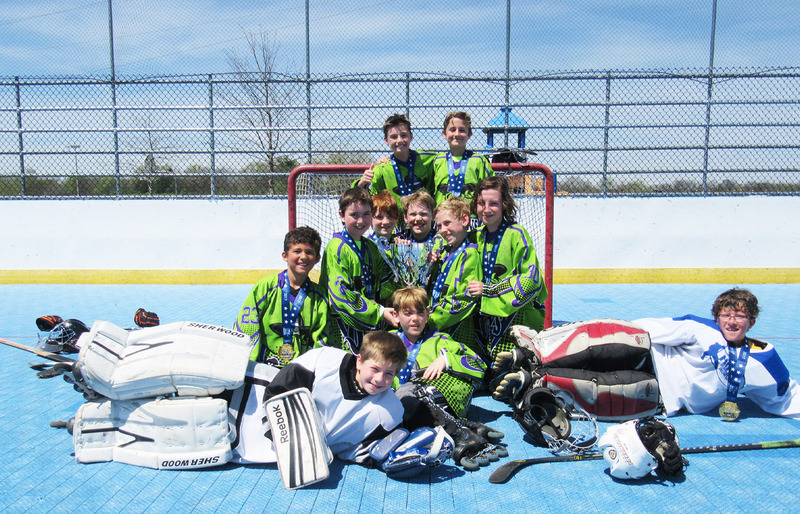 Experience the thrill of roller and ball hockey when TCS Hockey hosts the Music City Ball Hockey Cup April 5 - 7 at the Hendersonville Inline Hockey Association (HIHA). The competition includes adult men’s and co-ed divisions along with youth divisions for boys and girls in the following age groups: Penguins (7 - 9), Beavers (10 - 12), Cadets (13 - 15) and Freshmen (16 - 20). Registration is $695 per team; free for spectators. Game play starts at 9 a.m. each day. HIHA is located at 224 Scotch St., Hendersonville. TCS Hockey hosts ice, roller and ball hockey tournaments throughout the year. To learn more or to register for the Music City Ball Hockey Cup, visit tcshockey.com.